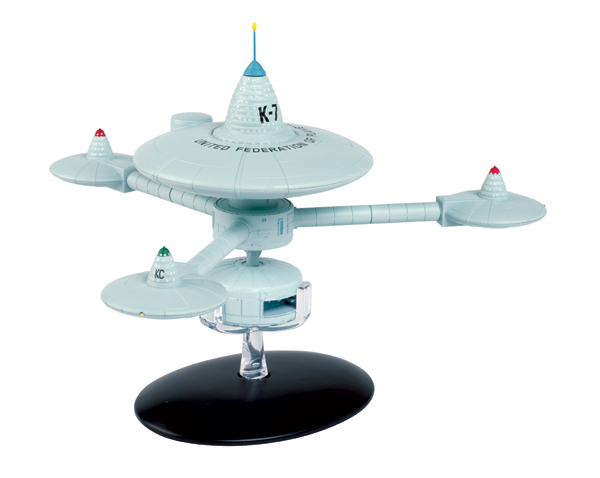 The Deep Space Station K-7 was a way-station on the fringe of the Federation and a spiritual ancestor to Deep Space Nine. In fact, components were based on an actual "inflatable moon base" design developed for the U.S. space program. The station was built by Starfleet and was located within Federation space near the border of the Klingon Empire.